If you’ve ever been sick, you know the greatest gift you could ever receive would be to get healthy again. And while we can’t wrap wellness up and put a bow on it, we were inspired this year to give everyone we love the gift of health – so we’re doing it by giving them the things that have helped us get healthy ourselves. Don’t worry – we’re not suggesting you give out squatty potties or bottles of Betaine HCL – these are legitimately awesome gifts that anyone would be happy to receive. These are the things we love and use every day – and the things we’re giving to our friends and family this holiday. 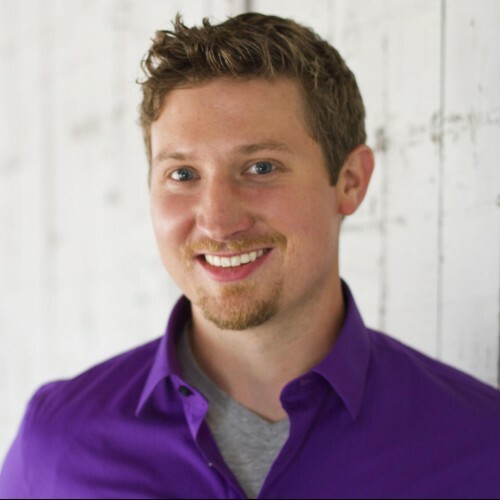 Did you know anti-aging skin care is the least-returned gift for both men and women? 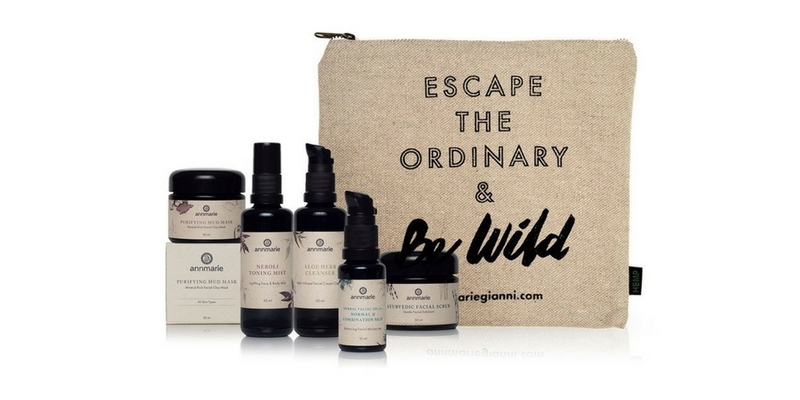 If you want to give a gift that no one returns, try Annmarie Gianni Skin Care – this is the line we use and love (and buy for our moms, sisters, and girlfriends). All the products are all natural and toxin-free – plus they really work. They have beautiful gift sets that are just right for anyone you want to pamper. This Aztec Sea Salt is unique enough to please even a gourmand who has tried Himalayan pink, sel gris from France, and Hawaiian red salt. 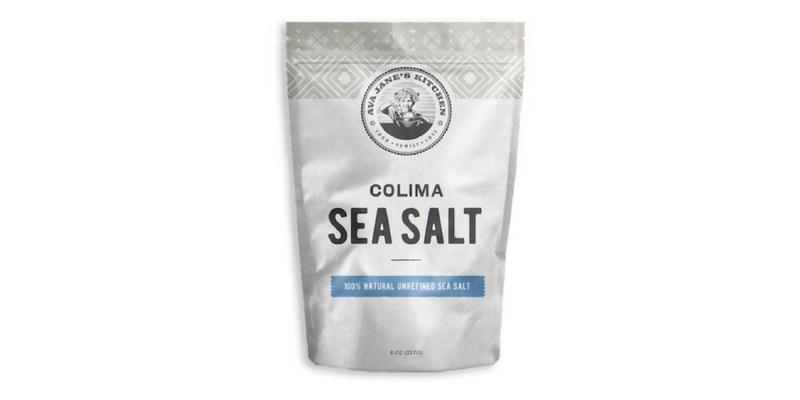 We promise Colima salt will become their new favorite. But if you’ve got someone on your list who lives off bland food, try introducing them to this incredible salt this holiday season. It livens up everything, even frozen veggies, like nothing else. Essential oils have gotten really popular in the last year for good reason – they’re like candles that don’t drip or smoke, plus they clear the air and boost your immune system. But the quality of oils and diffuser you use matter, which is why we love Rocky Mountain Oils. All their oils are quality and purity tested – and they aren’t an MLM company, so you buy directly with no middle man. This year, they’re debuting a new line of certified organic oils, too. Following a leaky gut diet doesn’t mean you should be excluded from the holidays. Until pretty recently, though, your 2 choices were to abstain or indulge in foods that made you feel bad. 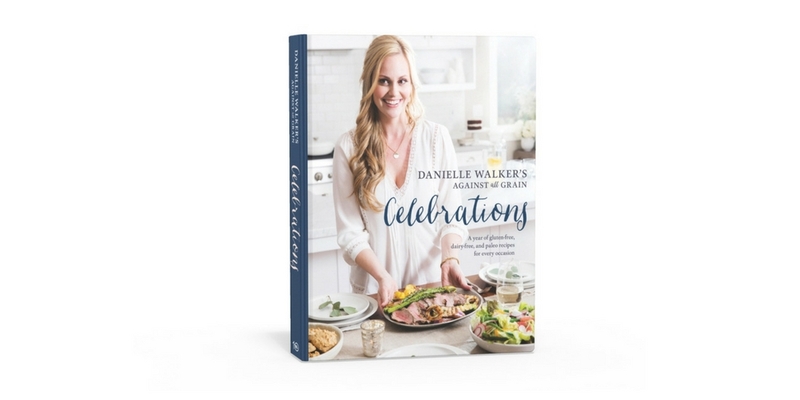 Chefs like Danielle Walker have changed all of that. Her holiday recipes are easy to follow, incredibly delicious, and perfect for a healthy gut. Jordan and I are passionate about eating only the highest quality meat. We firmly believe that meat and animal products are imperative parts of a healthy gut diet – but only when it is humanely-raised, free of added hormones and antibiotics, and fed a natural diet. 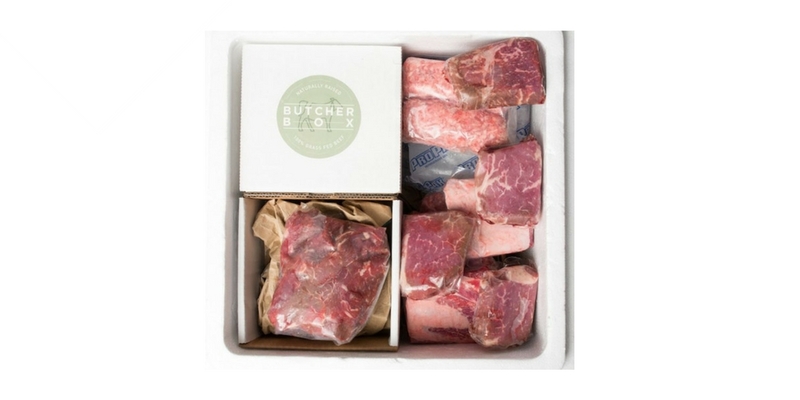 That’s why we love gifting a subscription to ButcherBox – it’s a subscription service that sends you high-quality meat whenever you need it. Salt baths are my favorite way to relax. Most bath salts and bombs contain harmful dyes, fragrances, and perfumes that can aggravate sensitive skin and lungs. 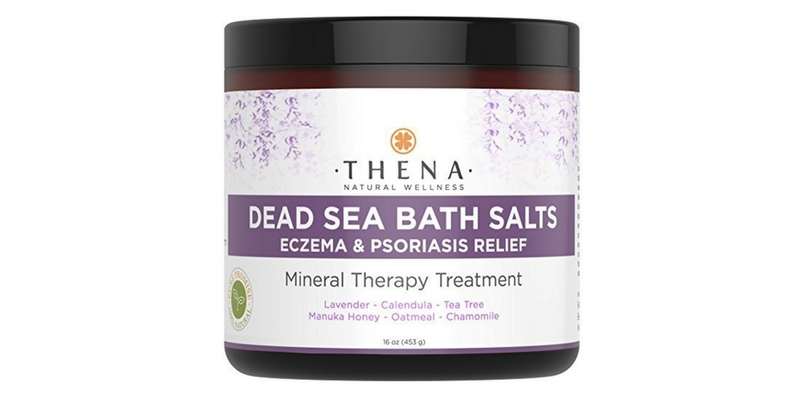 This all-natural soak smells great and is free of parabens, sulfates, and more. It is the antidote to neon-colored candy-cane-shaped bath bombs you’ll see at every store. A travel hammock is one of Jordan’s must-haves. We know that relaxation and stress management are important for healing and nothing says “relaxing” quite like a nap in a hammock. This hammock is the best way to relax anywhere – it is easy to hang and even easier to take a nap in. 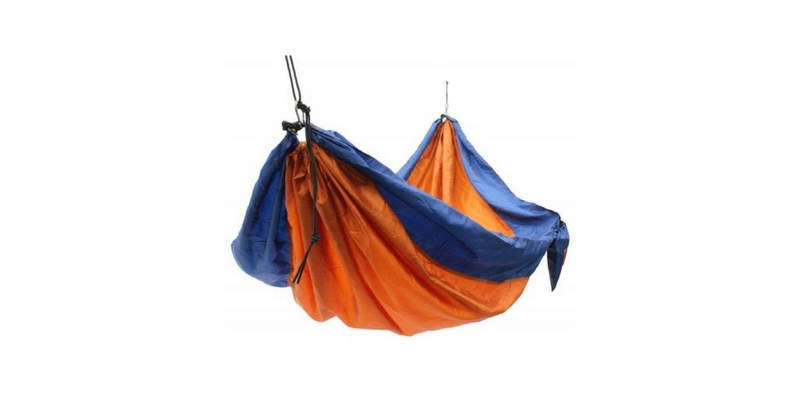 This hammock includes straps to suspend the portable hammock from poles or trees, too. Here is a holiday indulgence your friends and family can enjoy without feeling bad the next day – unlike most holiday treats! Most wine sold in the U.S. is high in sugar, alcohol, preservatives and additives that all add up to feeling bad. 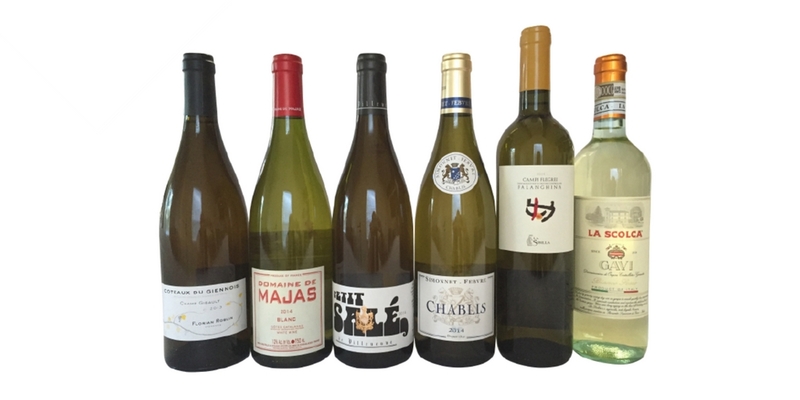 Dry Farm Wines are different – they are all carefully selected and lab-tested to be low in sugar, alcohol, sulfites, and mold and free of preservatives and additives. The result is wine you can trust to indulge in. Buy your best friend a subscription and let them enjoy a variety of white and red wine over the next month. Or, order a box for yourself and give individual bottles as a thoughtful host gift. This is our favorite healthy gut snack. Most packaged snacks (even paleo-approved ones) are chock-full of sugar in the form of dried fruit. 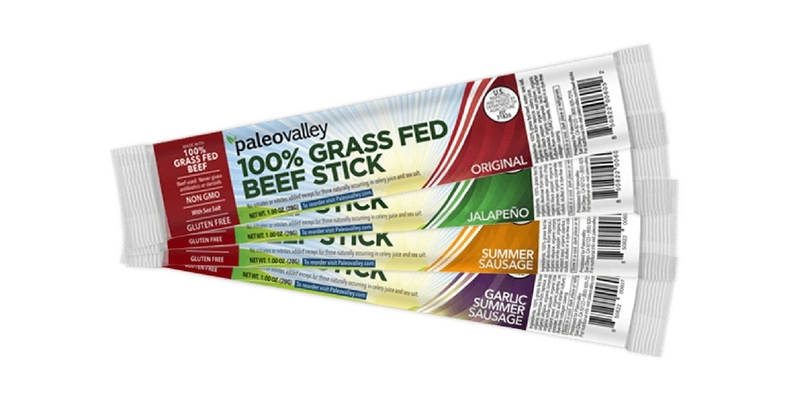 These Grass-Fed Beef Sticks have ZERO grams of sugar and are gluten, soy, and added nitrate and nitrite free. Most importantly though, these sticks are full of flavor and have a satisfying snap when you bite into them. We love making our own sauerkraut, kimchi, pickled onions, carrots and more – and the secret is that home fermentation is really fun (plus you get probiotic-packed veggies at the end!). 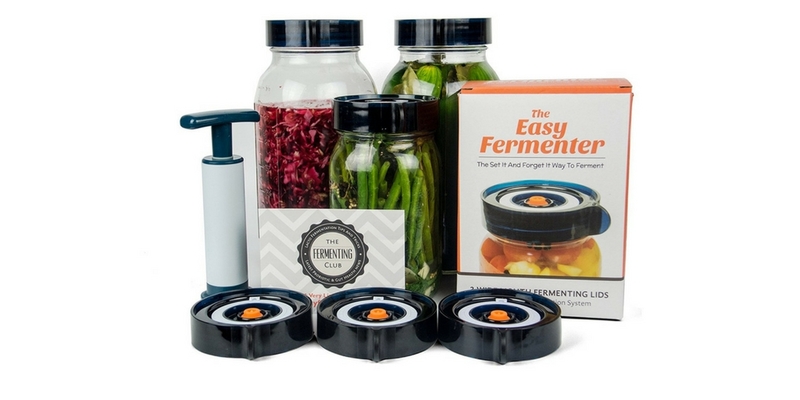 Introduce your friends and family to the world of fermenting with these mason jar fermentation lids – they fit on jars you already own and take the 2 biggest hassles out of fermenting: burping the jars and potential mold growth. If you know the benefits of bone broth, but still haven’t made it part of your diet, it’s likely for one reason: making broth is time-consuming. 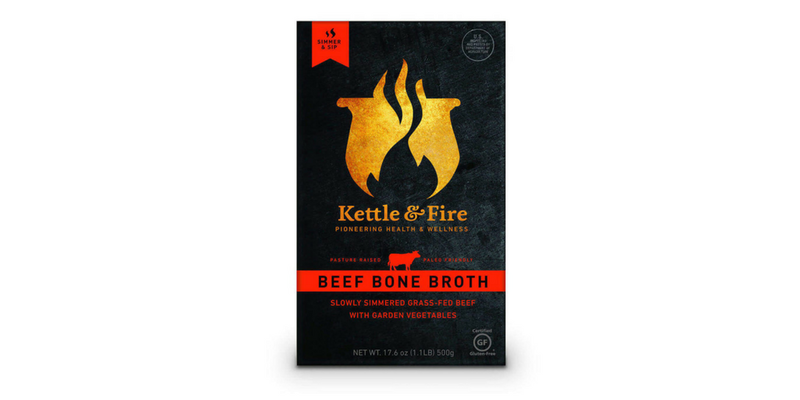 Kettle & Fire’s bone broth is rich in nutrients and prepared how you would make it at home. The result? It tastes as good (dare we say better) than homemade broth. This is the right gift for anyone who is strapped for time and energy in the kitchen, but needs all the gut-healing, health-promoting goodness bone broth provides. 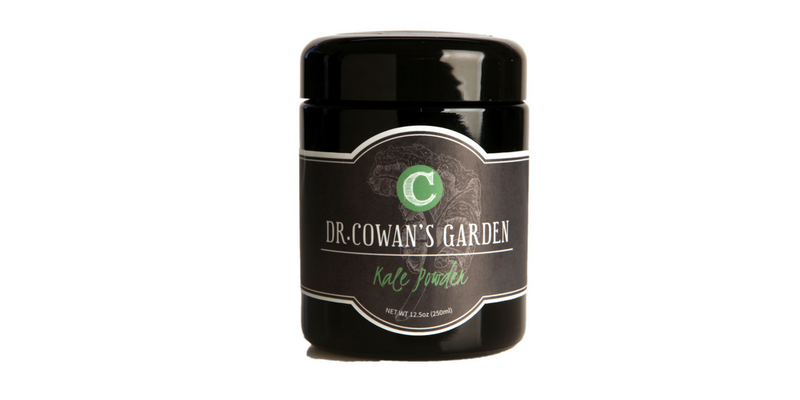 Dr Cowan’s veggie powders make getting in 6-8 servings of vegetables a day easier – especially during the holidays. The vegetables are harvested from hand-dug gardens at peak flavor, dehydrated on low heat, ground into powders and transferred into beautiful, reusable Miron violet-glass jars. One teaspoon is the equivalent of an average portion of freshly cooked vegetables and the jars can be stored for 3-5 months. Unlike other greens powders, these are savory, not sweet, and can be used like spices on rice, veggies, eggs, soup, salad, or anything else. 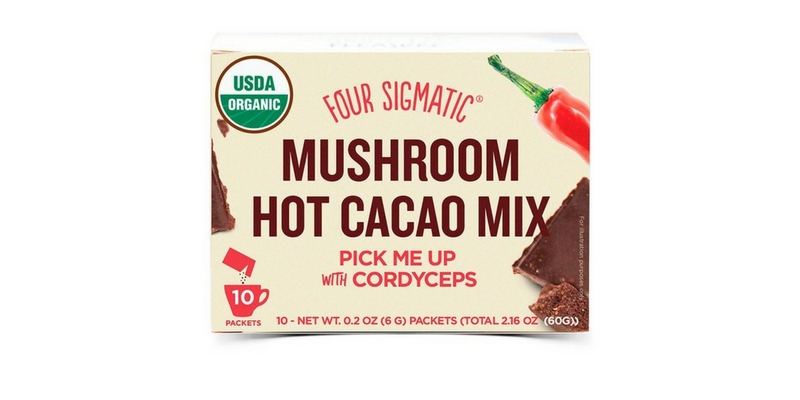 We thought it couldn’t get better than Four Sigmatic’s mushroom coffee… but then we tried their new Mushroom Hot Cacao. Mushrooms have long been used for their benefits for immunity, energy, and longevity – all especially important during the cold winter months! 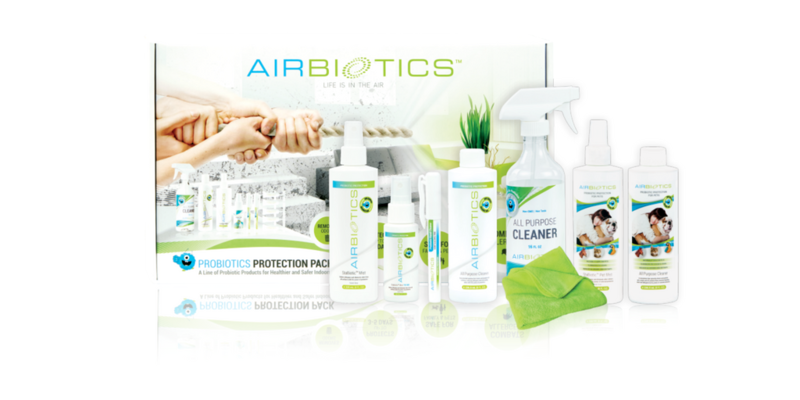 Airbiotics is just about the only commercial product we trust to get our house and hands just clean enough. It uses beneficial probiotics to penetrate biofilms and banish bad bacteria without wiping out beneficial bacteria that keep you and your family safe. Plus, it’s safe for people, pets, and all surfaces – so you can use it without thinking twice. And if you think cleaning products are a lame gift, imagine if someone gave you the gift of not getting sick this flu season? Pick up an extra hand sanitizer for yourself! 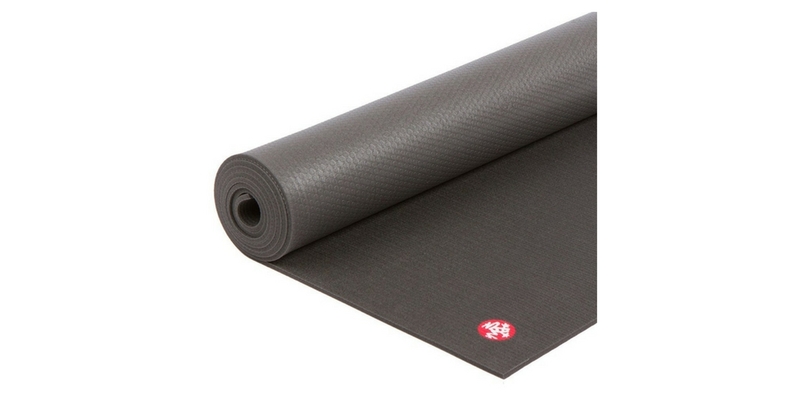 You can get a just-OK yoga mat for $20 anywhere (I guarantee you have at least one of these floating around). But once you’ve tried a premium mat? You can’t go back. Whether they’re a yogi, a meditator, a pilates fanatic, or do just about anything else on the ground, they will swoon over this Manduka Yoga Mat. It’s thicker, wider, and heavier than a normal mat – which means you won’t slip or step off the mat, and it won’t wear out after just a few classes, either. In an ideal world, we’d all have backyard gardens we could harvest fresh herbs from. If you’re buying a gift for someone in the real world? 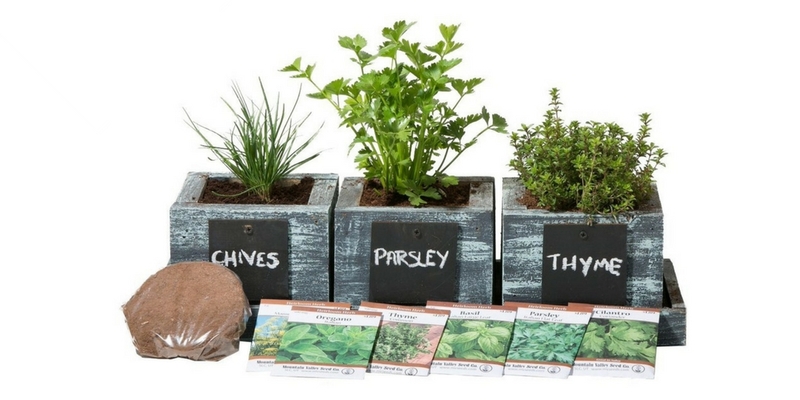 Get them this cute 3-pot countertop herb garden. It includes everything they need to start growing their 3 favorite herbs – 3 pots with a drip tray, seeds, instructions – even the soil is included! Just a few weeks after Christmas they can be harvesting their first herbs. It’s hard to believe 2017 is already winding down – the older we get, the faster time seems to go by. If you’re experiencing the same thing, pick up this book (and another copy to gift). 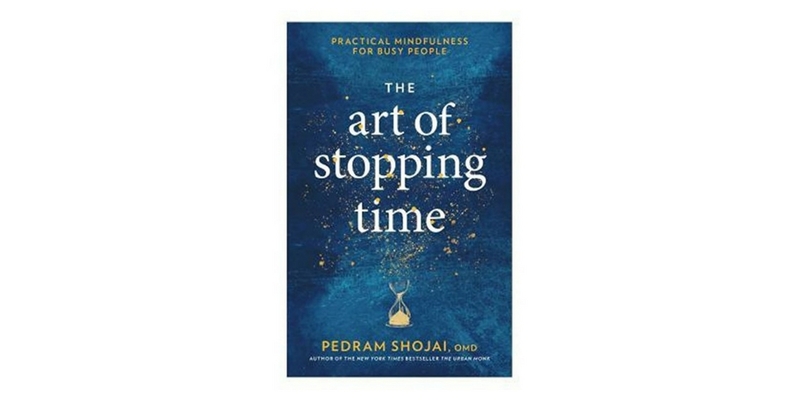 In The Art of Stopping Time, our friend and mentor Dr. Pedram Shojai explains how we can slow down time and get more energy and focus for the things we truly care about through the practice of Gongs. Learning to practice Gongs can help you build new habits, break old ones, reduce stress, and increase gratitude. This is a must-read book we keep on hand as a go-to gift (much better than another box of store-bought cookies). We hope this list gives you inspiration for healthy gifts for everyone on your list this year! P.S. What gifts are you giving (or hoping to receive) this year? Leave a comment and let us know.